FREEMIUMS! GET YOUR STRAHM FREEMIUMS! The term freemium is coined using two powerful words ‘Free’ and ‘Premium’. What is Strahm offering? Click here to find out! From time to time, we like to ask customers if we’re delivering the highest level of quality on jobs and service. As part of the Freemium program, we’ve put together a quick, three question survey. Once you complete the survey you will then be given access to our online store. Here you can choose your favorite Freemium, Accordion Pix or the 3-D Cube. They both allow you to upload your personal images to display and showoff on your desk! 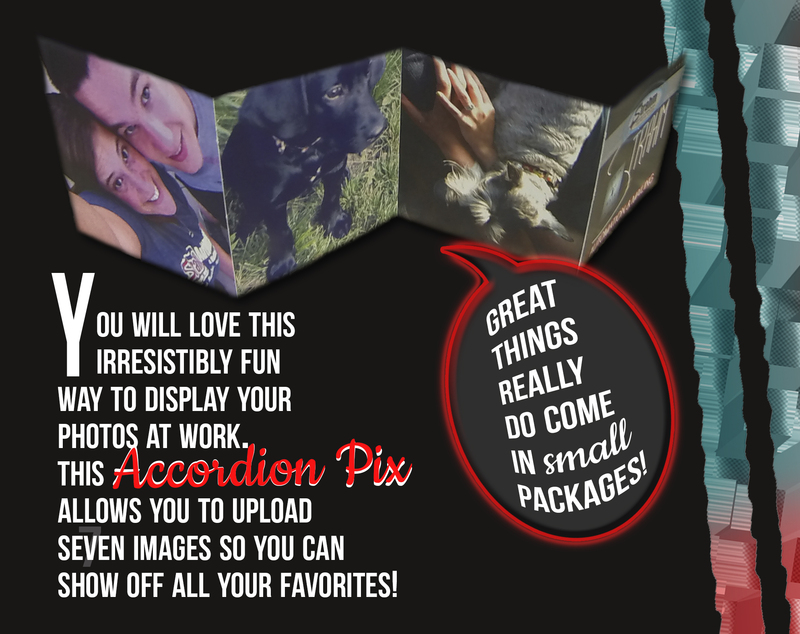 Accordion Pix: An irresistibly fun way to display your photos at work. Accordion Pix allows you to upload seven images so you can show off all your favorites! 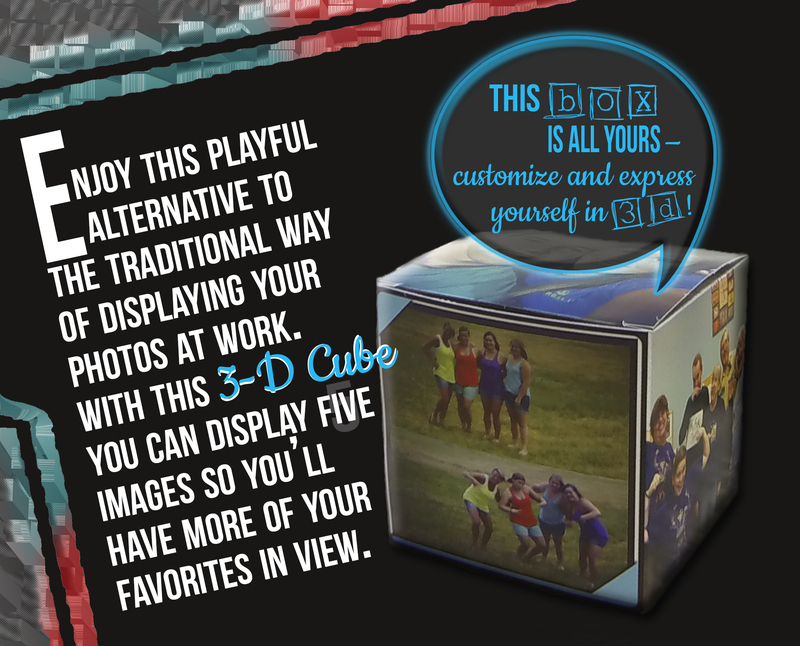 3-D Cube: A playful alternative to the traditional ways of displaying your photos at work. With this 3-D Cube you can display five images so you’ll have more of your favorites in view. Customize and express yourself in 3D! On Thursday, September 19th Strahm sent out a self-mailer to everyone on our mailing list. The self-mailer contains a QR code to scan, and a pURL you can use in your web browser. On Monday, September 23rd Strahm sent out a blast email to all of our email contacts. The email contains a link to their pURL. They will simply click on it and go to their personalized page. Make sure you’re on Strahm’s mailing list to take part in our next Freemium. Visit our website to subscribe to our monthly newsletter, or just send an email with all your contact information to webmaster@strahm.com. Today is your chance to participate! Act fast, only 500 Freemiums available!!!! CLICK HERE NOW and check out the Strahm Freemium campaign for yourself … Enjoy! Variable Data Printing (or VDP) has changed the way marketers plan their programs and design their mailpieces. No longer are they creating for a mass market, but instead using carefully mined data to make highly personalized messages. Data can be gathered from customer calls, interviews, emails and phone calls to create targeted messages relevant to each customer/prospect. Data can be organic from your company or purchased from a 3rd party vendor. Put thought into what data you are gathering; while you don’t want to be intrusive you do want to get as deep as possible. Pay particular attention to aligning the message of your mailpiece with the artwork. Tie the right art and copy to speak directly to the recipient. A good example would be a program for a car dealership. Say Mr. Brown bought a mini van 5 years ago. You know (and have within your data) that Mr. Brown has 4 small children. You wouldn’t want to send him a message about buying a 2-seater sports car, would you? Conversely, Mr. Jones bought a sporty little car from you a couple of years ago. Unless you know from your data that Mr. Jones’ situation has changed, does he have interest in a mini van? Because this type of marketing is more relevant to the customer/prospect, you should expect to see a greater response rate from your mailing. Consider multi-channel marketing as well. Send a postcard, followed up with an email. Within the email, create a customized landing page with the same or similar message and artwork. So get to work on that data and start building a truly great, targeted mailing! You’ve decided to launch a direct mail campaign and use a personalized URL (pURL) as part of the campaign. Here are some tips on making the experience as enticing and simple as possible for potential responders. 1. Make Sure the Landing Page Ties to the Marketing Message. The landing page should have the same look and feel, and even the same message, as the direct mail piece. Keep the experience seamless to the customer. For the respondent, seeing the same message helps confirm they are in the right place. The message on the landing page should be as customized and personalized as possible. 2. Think Mobile. These days you can hardly swing a cat without hitting someone using either their smartphone or tablet. You must plan for this – no excuses! If it isn’t simple for the user to not only get to but use your landing page, they will just click away from it. This can be a significant portion of your response rate. Treat it as such. 3. Pre-fill Forms. If you are asking the respondent to fill out a form – such as subscribing to your newsletter – pre-populate that form as much as you can. The less work for the respondent, the better. 4. Don’t Ask for too Much. Don’t place huge information requirements on the respondent. Sure, you want data on your customers/prospects, but the more information they have to fill out, the lower the response rate. Very few respondents are going to wade through a 6 page, 30 question survey. Get only what you need for this particular campaign. You can always ask more questions as the relationship develops. 5. Employ Best Practices. 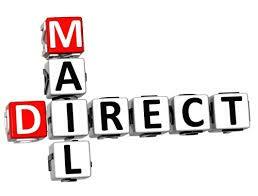 Just as in any direct mail piece, your success lies in your message, call to action, offer and list. Your direct mail piece will drive the respondent to your landing page where they will complete some action (place an order, take a survey, download a white paper). Search out best practices; Hubspot offers some excellent tips for creating landing pages. If you’ve ever considered using a Personalized URL as part of your mail campaign, here are some helpful tips we’ve compiled. 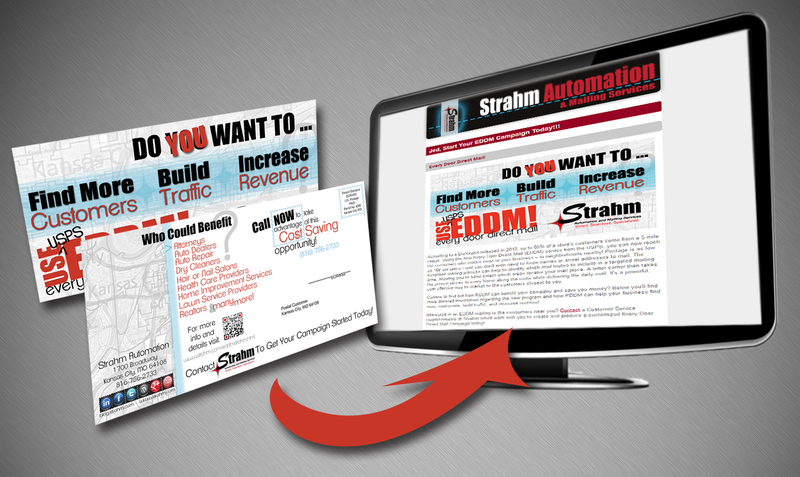 Contact Strahm today to start your personalized campaign! custserv@strahm.com | (816) 756-2733. Why Is Mail So Popular? 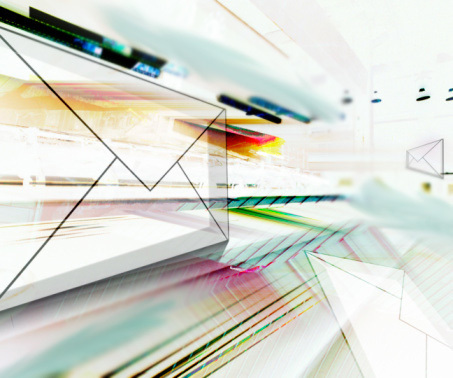 Communication channels seem to increase and evolve on almost a daily basis, yet mail continues to be an effective – even preferred – method of reaching your current and potential customers. Think of all the ways you can be reached today: email, direct mail, telephone, text messaging, mobile applications and social media. Studies and surveys tell us that marketing messages are well received via mail. In fact, in a study by ExactTarget, direct mail was chosen as the most acceptable means of communication in four of 11 categories. Mail was tied with email in two categories and a close second behind email in another four categories. People like to touch and feel. Mail cuts through the digital clutter and provides a physical reminder of a call to action, offer, or special message to the consumer. Mail plays well with other channels. Take advantage of all the methods of communication to your customer. Back up an email or social media offer with a printed mailpiece. People enjoy the element of surprise when they go to the mailbox. The majority of households pick up their mail every day. Sorting, reviewing, and reading the mail is a routine for most people and studies show they look forward to it. With mail volume declining, there is less competition in your customer’s mailbox. As more and more communications are being delivered through email, text messaging and social media, your message stands out from the crowd by coming into the home in a different channel. Your customer or prospect is literally carrying your message through their front door. 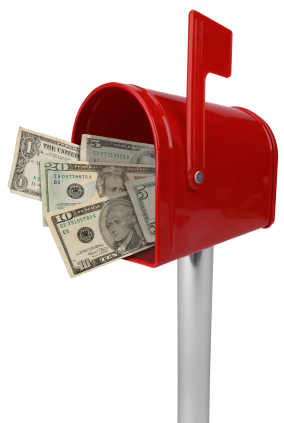 For two weeks pay close attention to the mail you receive daily and how you handle that mail. Is your mailbox full every day? Of the mail you receive, what really stands out to you? How many offers are you receiving? Will you respond to any offers? Has the mailer provided you multiple means of responding? Which method of response will you use? We would like to hear your results! What caught your interest and why? 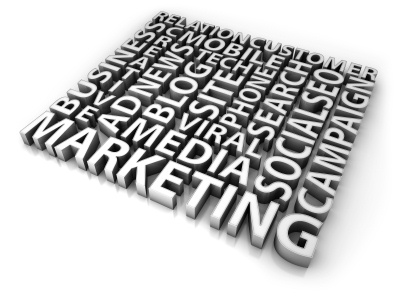 How will you translate what you’ve experienced into your own marketing efforts? It’s no secret that consumers are looking for more and more bargains as the recession forces a tightening on pocketbooks. While consumers hunt harder and longer for the deepest discounts they have inadvertently led to a revived interest in direct mail and print coupons. Those companies who are quick to land their coupons in the hands of savvy consumers are cashing in on the bargain hunters and are drawing more business and sales. I know we’ve all received a coupon in the mail, looked it over, and stuck it on the fridge to use later. Having a physical reminder of the money you could save on a product or service you already use or are interested in is a strong driver for new or existing customers. Once a month I get a Bed, Bath, and Beyond postcard coupon in the mail similar to the one seen here. Seeing these coupons in the mail serves a constant reminder – “don’t forget about our store!” and “shopping with us will save you money!”. How can anyone say no to a discount, especially when it’s for something you already planned on purchasing or are interested in purchasing? Direct mail coupons are worth the small initial investment for businesses and can turn a big profit – now and in the future. Online discount sites such as Groupon and Living Social are new to the discount coupon scene and while they can result in leads and traffic they often don’t help a business retain customers. Short-term deals on discount websites are the wrong strategy for local businesses looking for a long-term boost in sales. Online discount users are always looking for the next great save – one week it may be your business and the next it may be a competitor nearby for the same price. 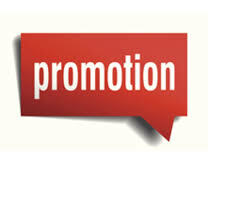 Online coupons also fail to reach all of their potential customers in a specific area. USPS programs like Every Door Direct Mail are specifically designed to help small business like hair salons, restaurants, and other specialty service providers to make it even easier to get your coupons into the hands of consumers in your area. EDDM allows small businesses the ability to target a specific area as small or as large as you like and mail to all of the addresses in that area for one low rate – postage included! The ability to zero in on a specific area with direct mail provides businesses with the opportunity to win over long-term, loyal customers with discounts and promotions. Creating loyal customers near you will help bring a continuous return from your marketing budget no matter the size. 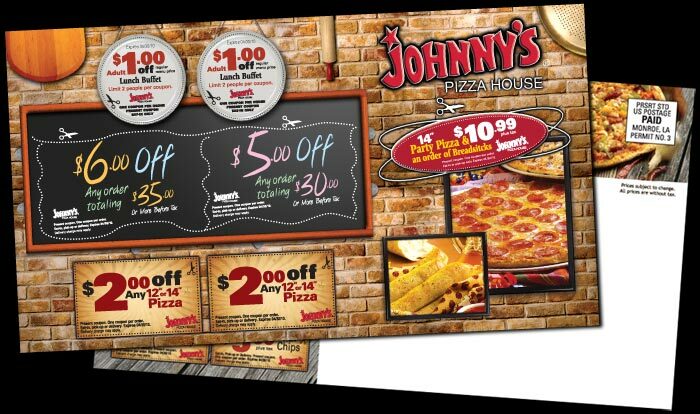 Think about what will drive your business, define your target range, design a postcard or other mail piece, and get your coupons to do the rest of the work for you. Interested in mailing out coupons to consumers near you? Contact a sales representative at Strahm and we can help you create and produce your own direct mail coupon campaign today!